Next month, Saturday May 5th, Swap-O-Rama invites you to come celebrate Cinco De Mayo with Mariachi Los Palmeros from 11am – 1pm at the Ashland Avenue location! Come join in the fun! 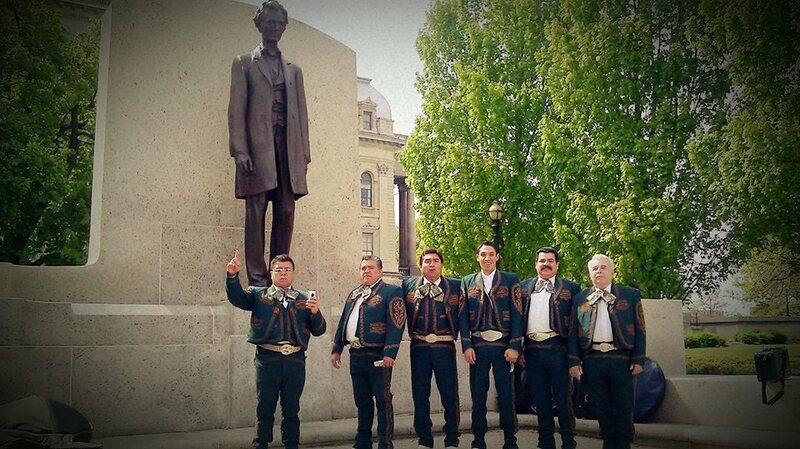 Mariachi Los Palmeros de Chicago was started by brothers Ramiro and Gabriel Zamora in 1984. Since their start, they have played all over the Midwest at innumerable events and occasions.